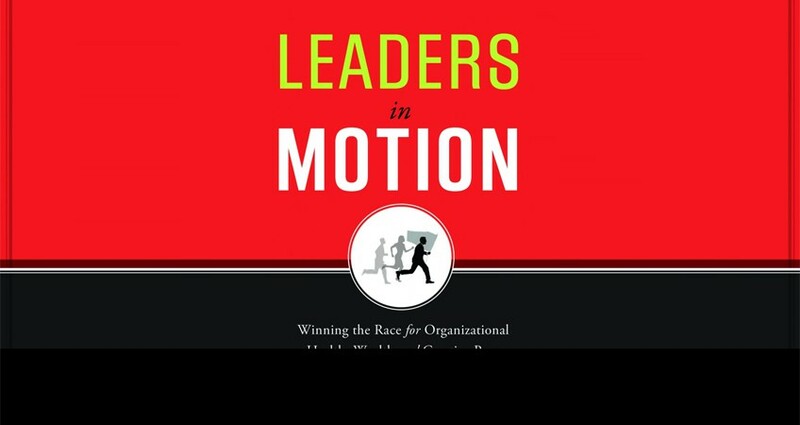 Second release of Leaders in Motion available today - Transformation Systems, Inc.
Back by popular demand, the second printing of Leaders in Motion: Winning the Race for Organizational Health, Wealth and Creative Power, originally published in 2009, was released and is available for sale through online retailers today. Leaders in Motion author, Dr. Marta Wilson, offers her proven method for unleashing the full potential of every organization–one leader at a time. With its collection of wisdom and stories gathered from the author’s colorful life and from leaders across the globe, the work is a guided reflection challenging us to tap our own potential to lead cultures of transformation and achievement. Leaders in Motion teaches readers that mastery on a personal level is the defining advantage in the virtual world competition. Global competitors and the advance of new technologies require leaders to be constantly in motion–transformational motion. Personal mastery can launch and sustain a culture of transformation. In a culture of transformation, everyone has a leadership role, testing clarity and commitment against their guiding vision so each person can contribute to achieving goals at unimagined levels through renewed focus, direction and energy. In a culture of transformation, individuals rise to the occasion, ready to step forward and seize opportunities in the relay of productivity, innovation and services. At the center of this team of individuals stands the authentic leader, who fearlessly commits to sustaining creative motion by diving deep and achieving new levels of personal mastery.